The Remedy™ exists at the intersection of art and practicality. This aesthetically flawless everyday carry is modeled after a traditional Finnish Puukko knife, and honors its legacy with the simple looks and versatile utility. It’s the choice folder for those looking to end daily tasks and turn heads while they’re at it. 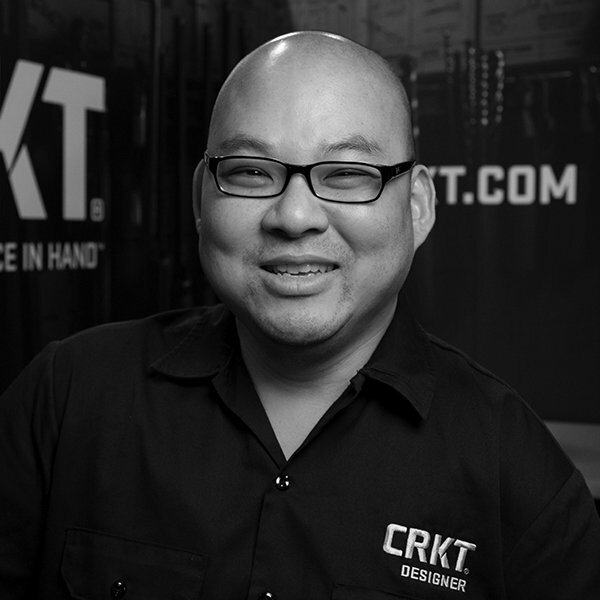 Custom knife maker, accomplished designer, and culinary artist Liong Mah designed the Remedy™ out of his shop in Palm Bay, Florida. 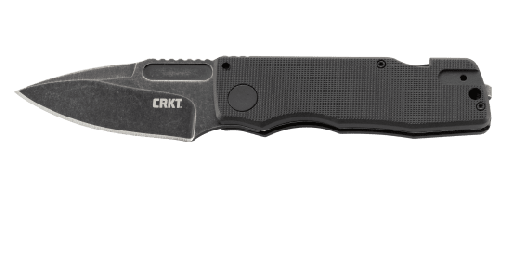 It’s an everyday carry built with a minimal profile and equipped with pow-erful slicing ability. 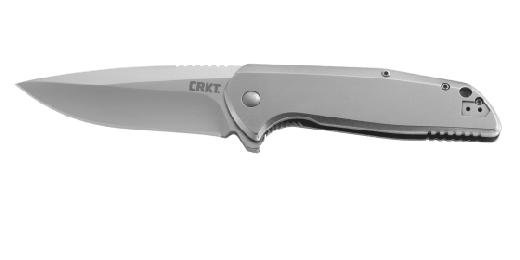 The 3.5” drop point blade features a satin finish and is deployed swiftly with an IKBSTM ball bearing pivot system. 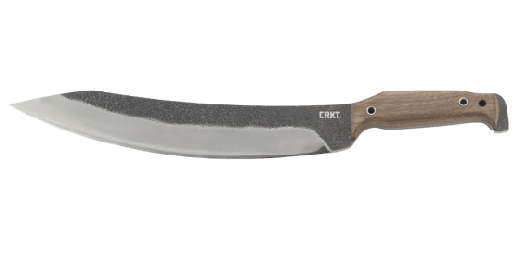 The highly ergonomic handle is built with stonewash stainless steel and subtle, tapered lines that solidify this minimalist knife as a reckoning force in form and function. Find yourself with a handful of daily duties standing in your way? We have a Remedy™ for that.